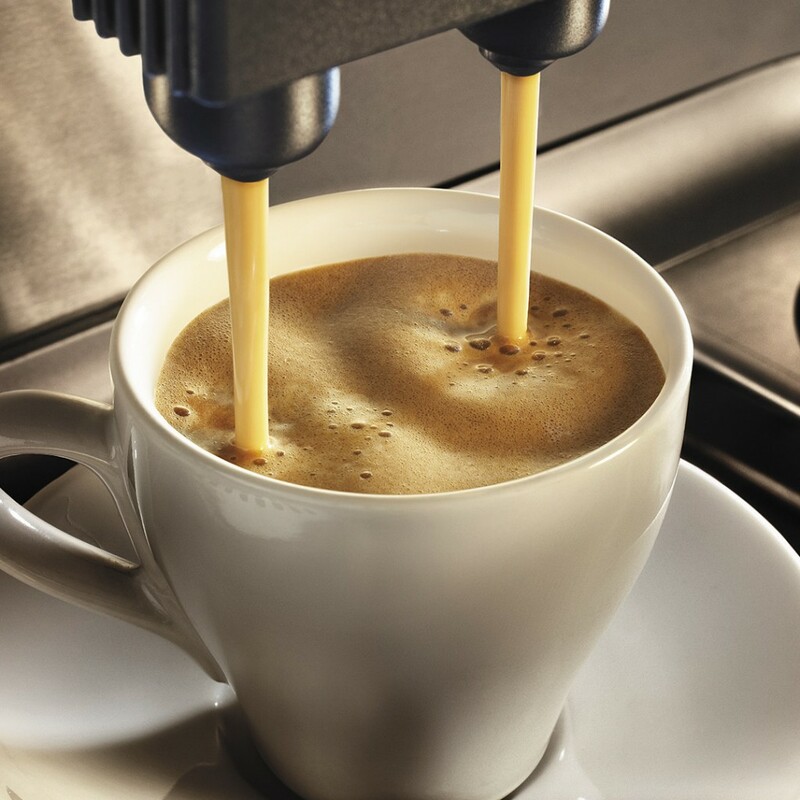 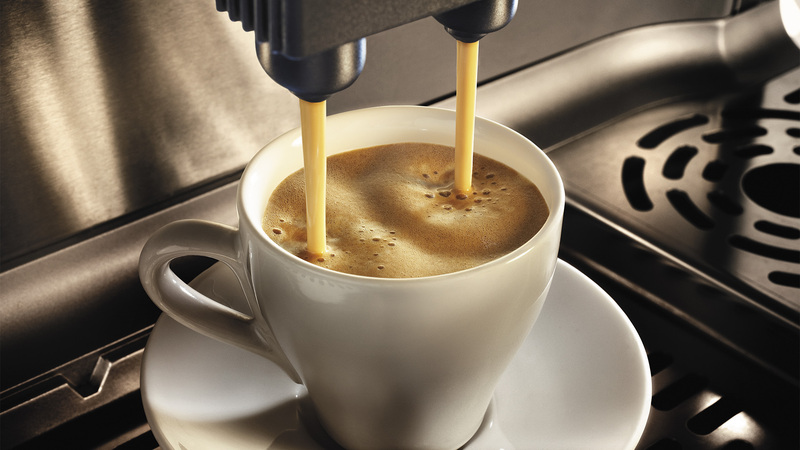 Statewide Coffee | Official Distributor Of Grimac Machines. 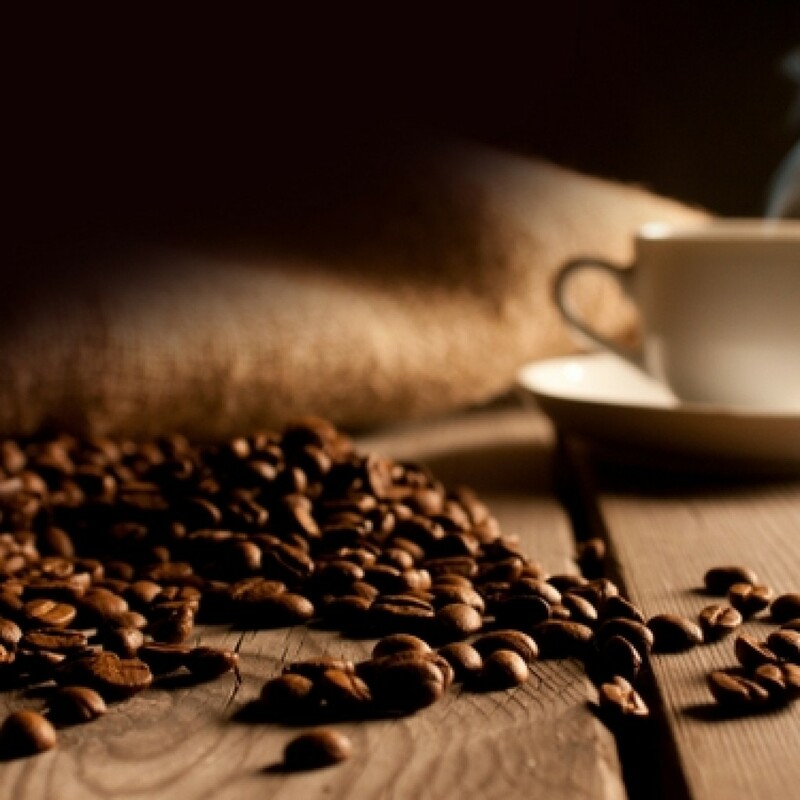 To keep up with the demand of the ever-growing popularity of coffee pods, we package our freshly roasted coffee in ready to use single or double pods for that coffee experience with all the convenience of not having to clean up. 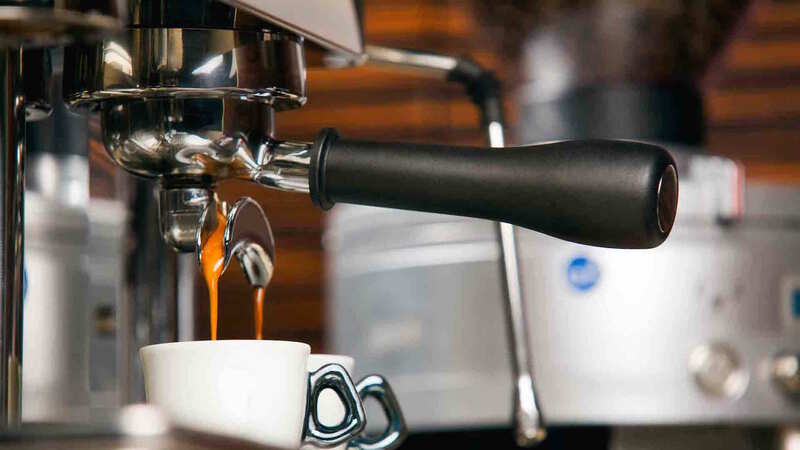 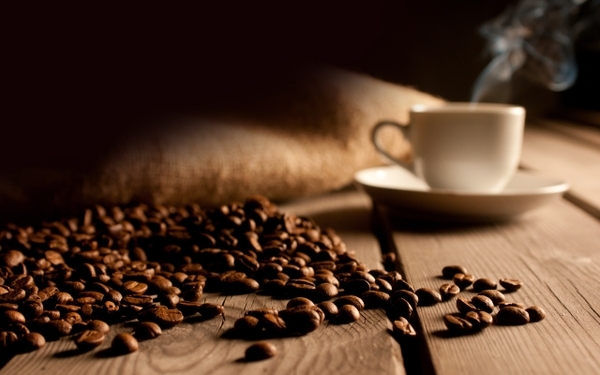 We offer only the finest in coffee equipment and lead the way with our expert service. 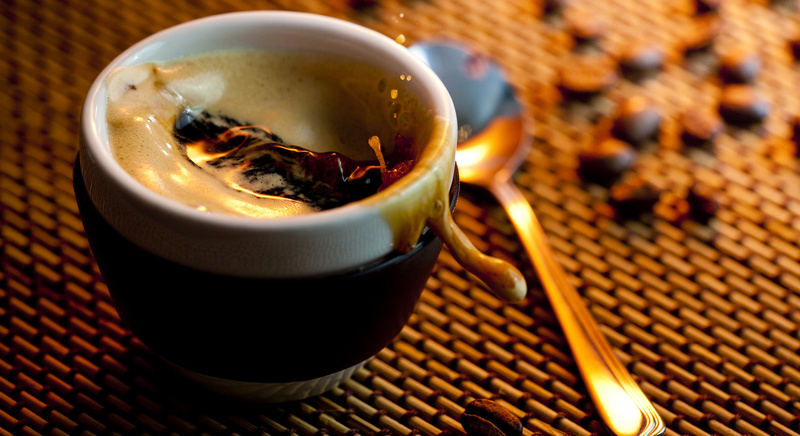 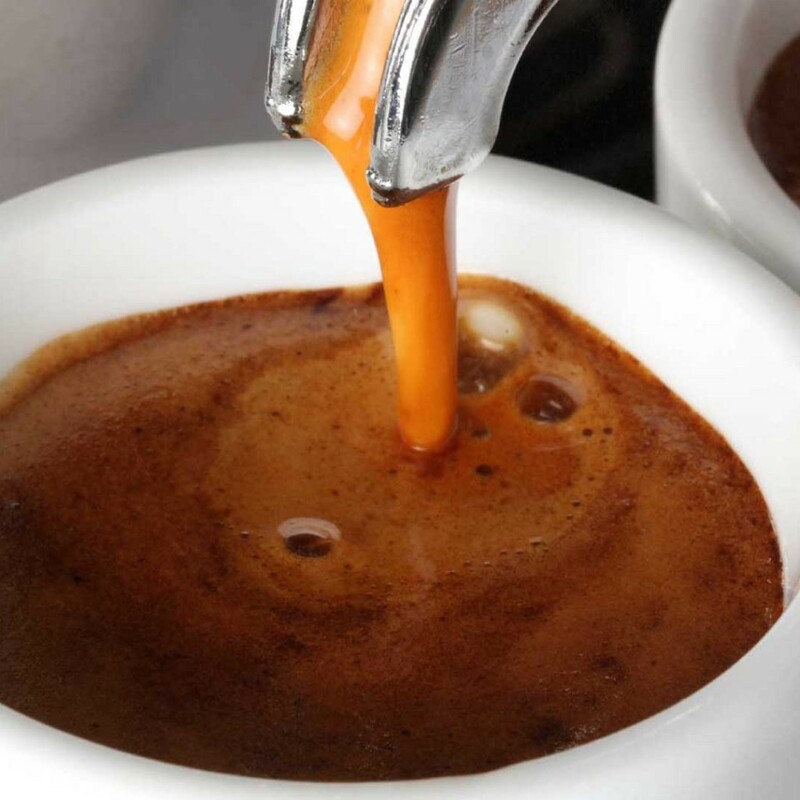 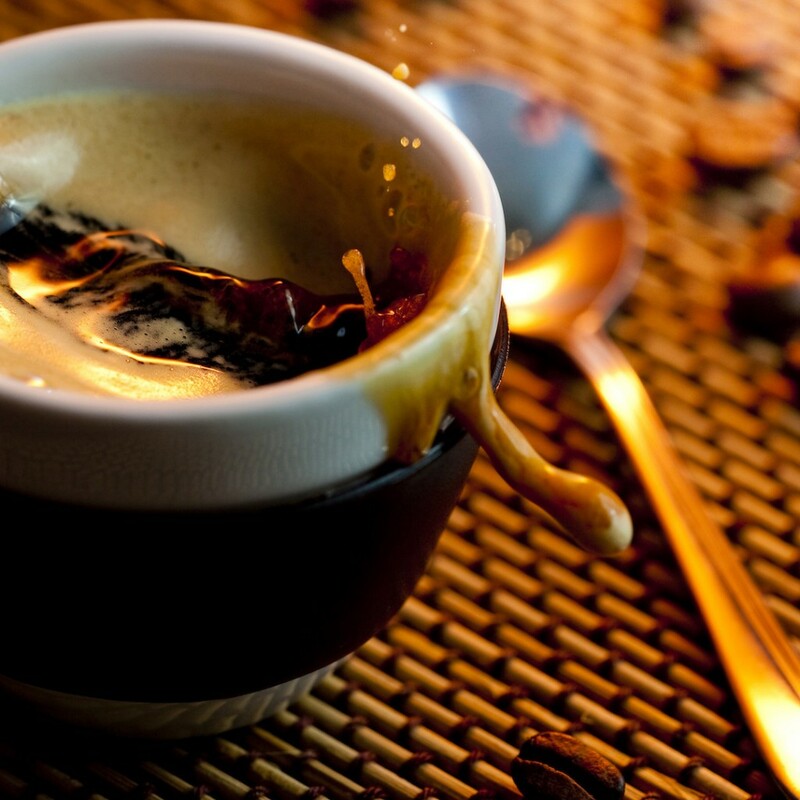 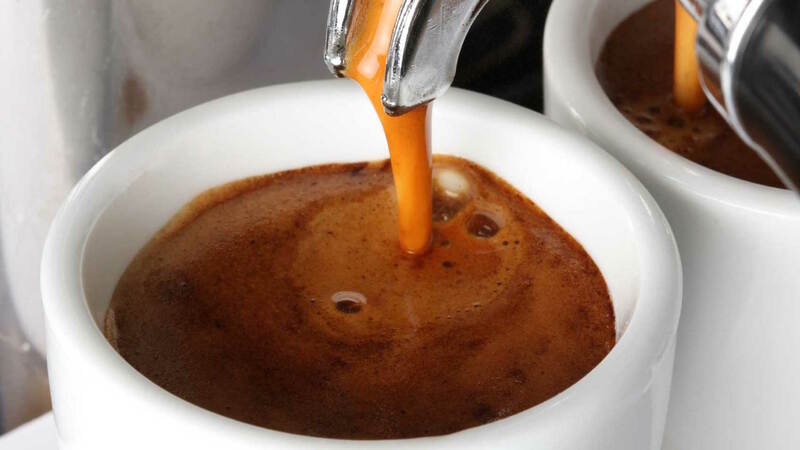 We offer the most authentic old style tradition Neapolitan coffee. 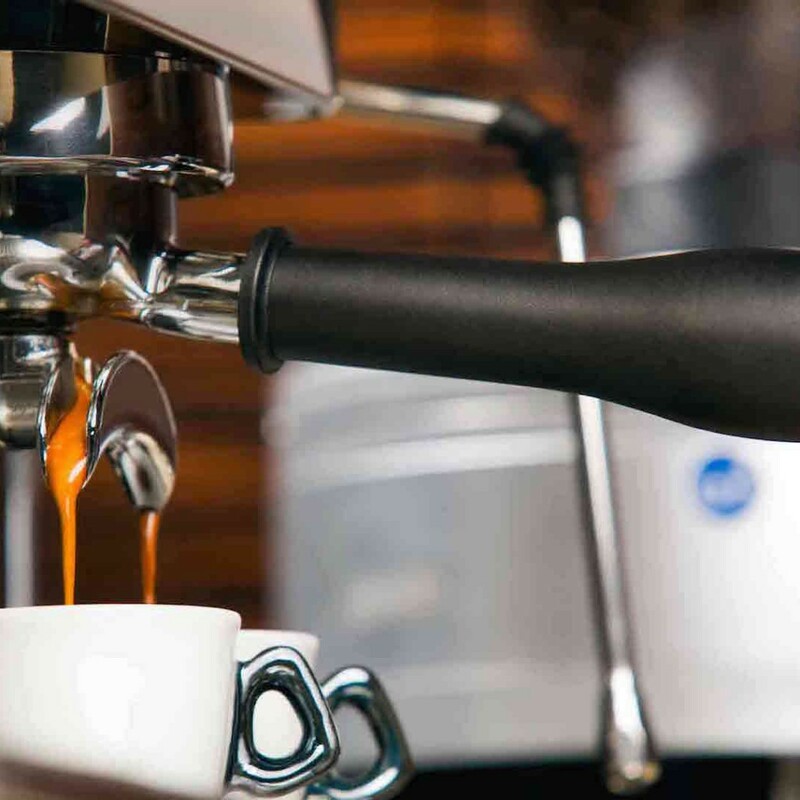 With batches being roasted daily, you’re guaranteed to get that fresh cup of coffee every time you indulge in Ottimo Caffé.